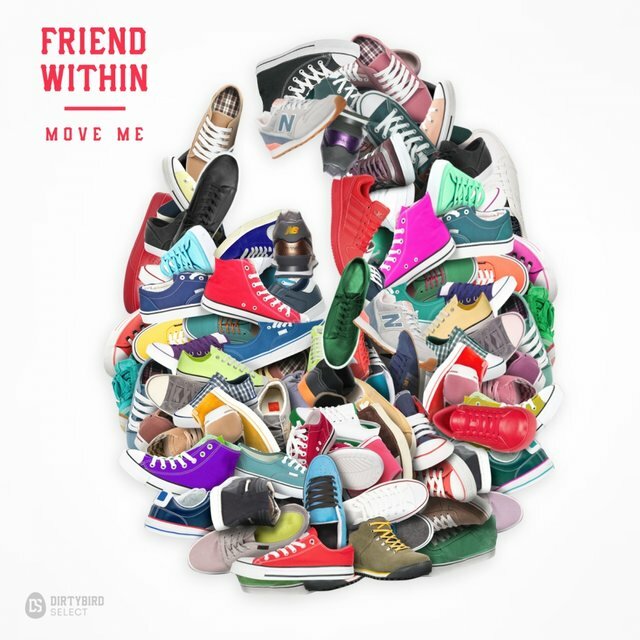 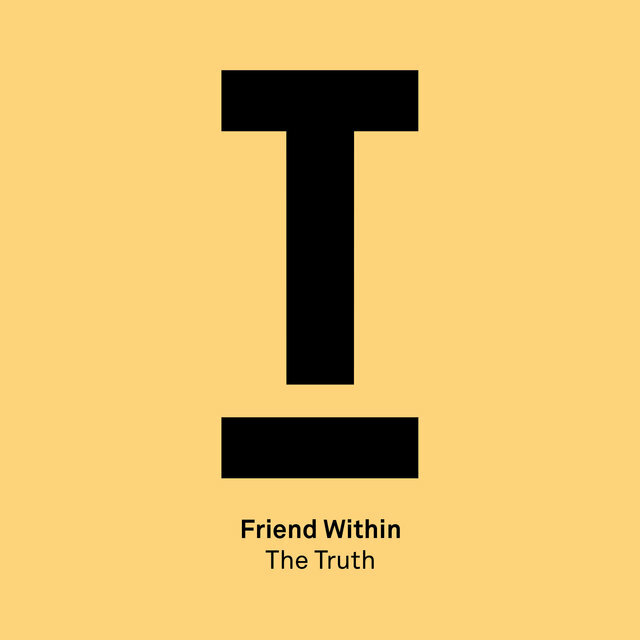 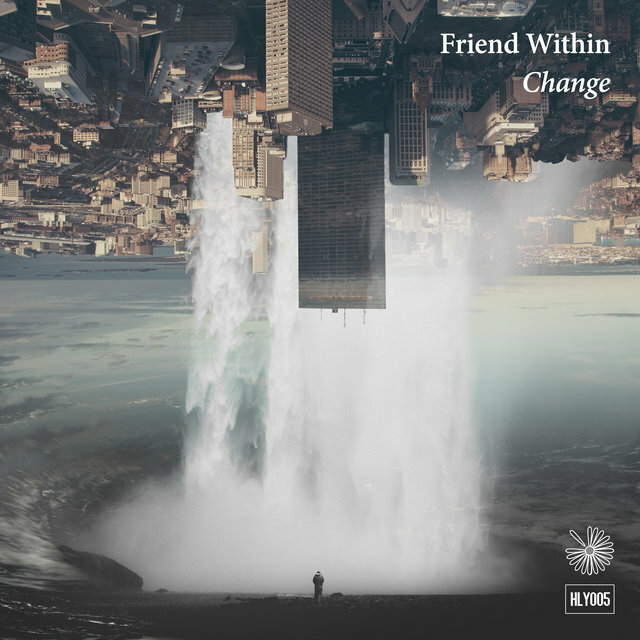 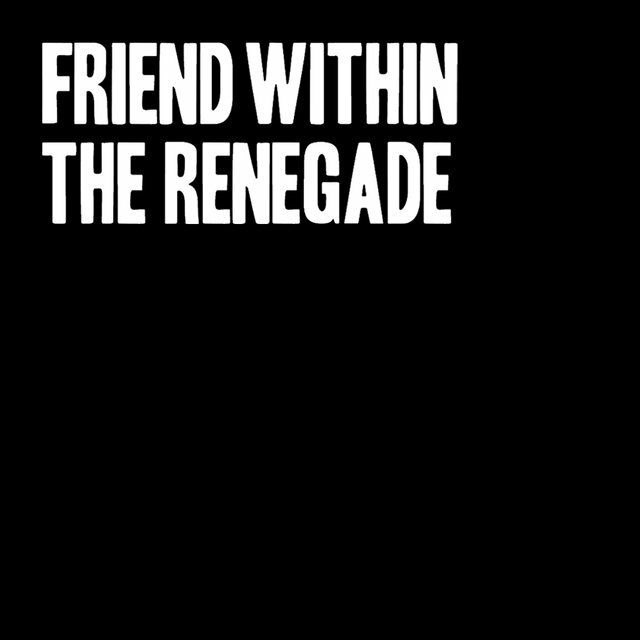 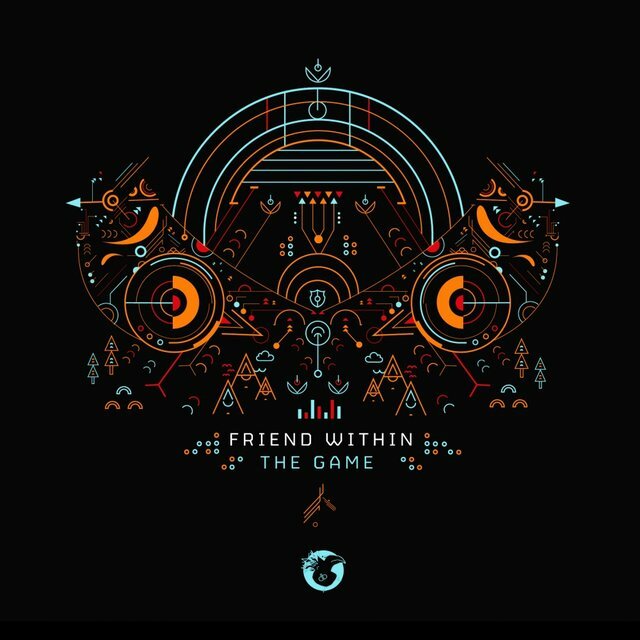 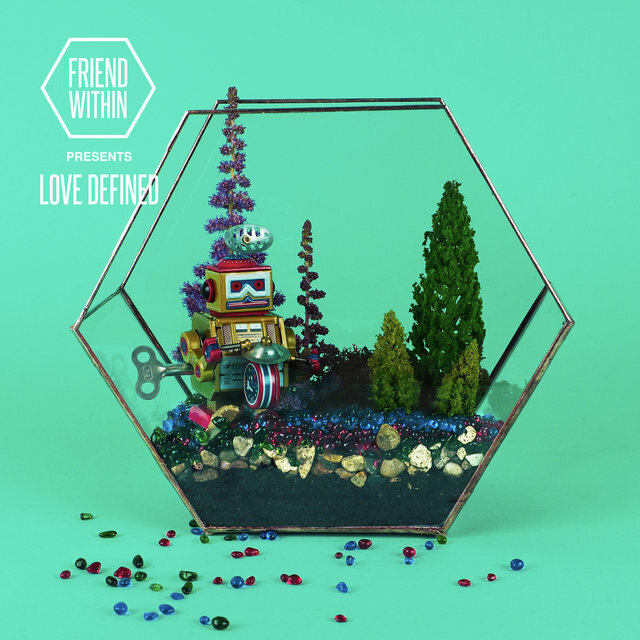 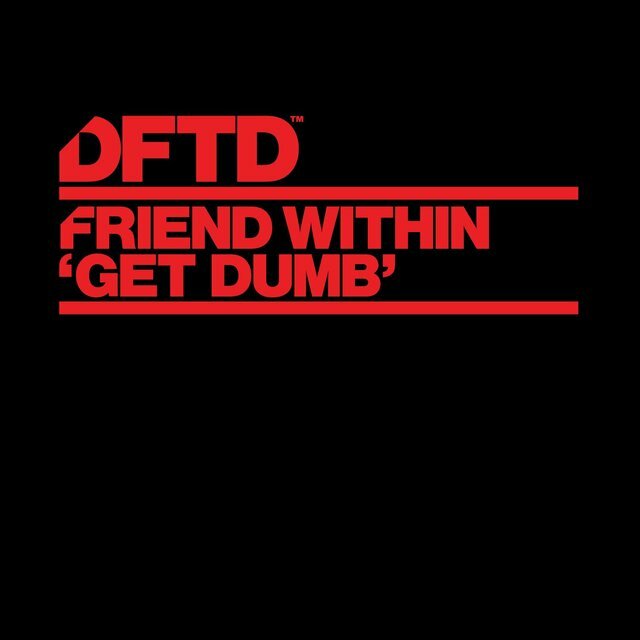 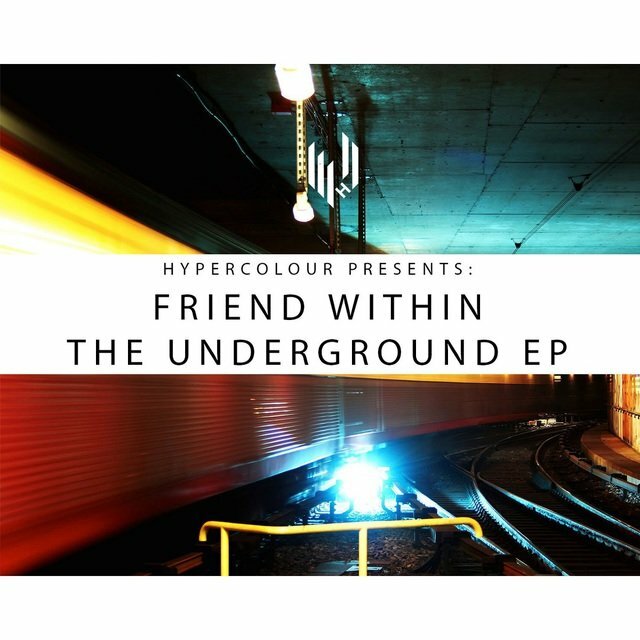 With releases on Dirtybird, PETS and the mighty Disclosure’s Method Records, and a wealth of remixes for the cream of modern music talent including everyone from John Legend to MAUSI and Ella Eyre under his burgeoning belt, Friend Within is one producer that’s proved consistently difficult to ignore since bursting onto the scene in early 2013. 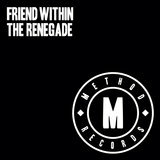 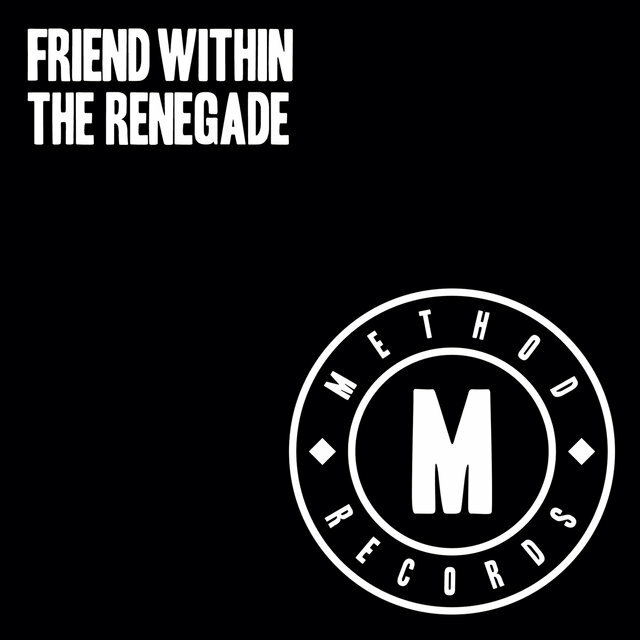 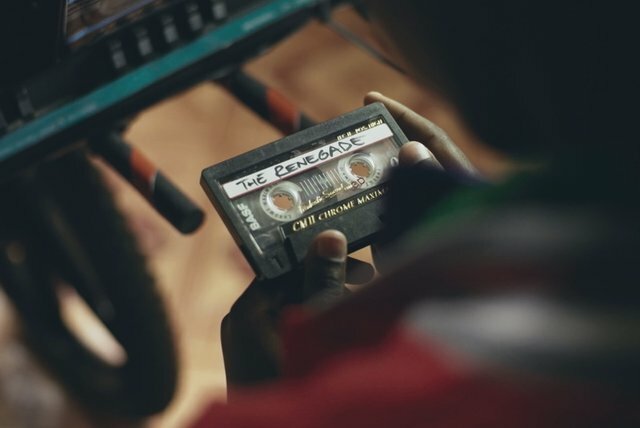 Arguably best known throughout 2013 for the monster ‘Renegade Master’ refix released in October on Method that soon soundtracked many an international Summer party, Friend Within has steadily enjoyed a growing wealth of support from all possible angles. From guesting on T.Williams Rinse FM show & Skream & Benga Radio 1 show, repeated radio plays from Annie Mac, Pete Tong, B Traits, Mistajam, DJ Cameo and Monki, Friend Within will place the icing on the cake by delivering his debut BBC Radio 1 Essential Mix to air in early January 2014. 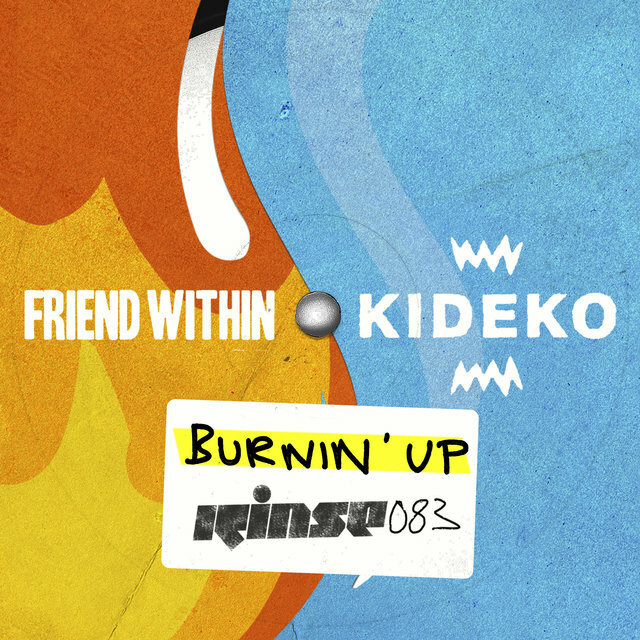 With further support coming from a huge range of publications including RA, XLR8R, Dancing Astronaut and Trap Magazine to name just a few, Friend Within has been living up to his name following an invitation to feature on the ‘Monki & Friends’ Red Bull collaboration project alongside Karma Kid and Yasmin for their track ‘Feeling (So Special).’ Friend Within has successfully carved himself a niche as the go-to-guy for underground party music, licked with that commercial edge: a fact proven by Disclosure inviting him to support them on their biggest ever UK headline shows to date.